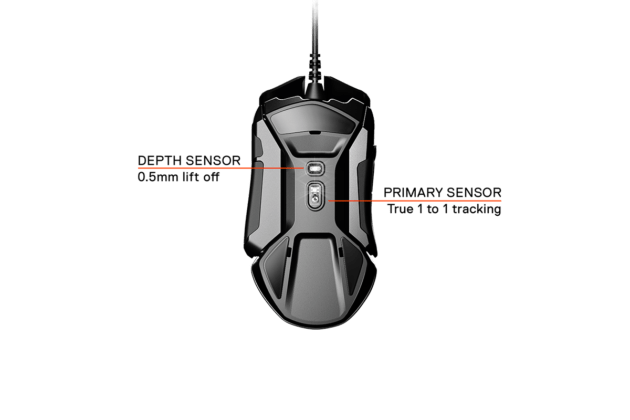 What is better than a mouse with a single sensor? Two sensors, of course. 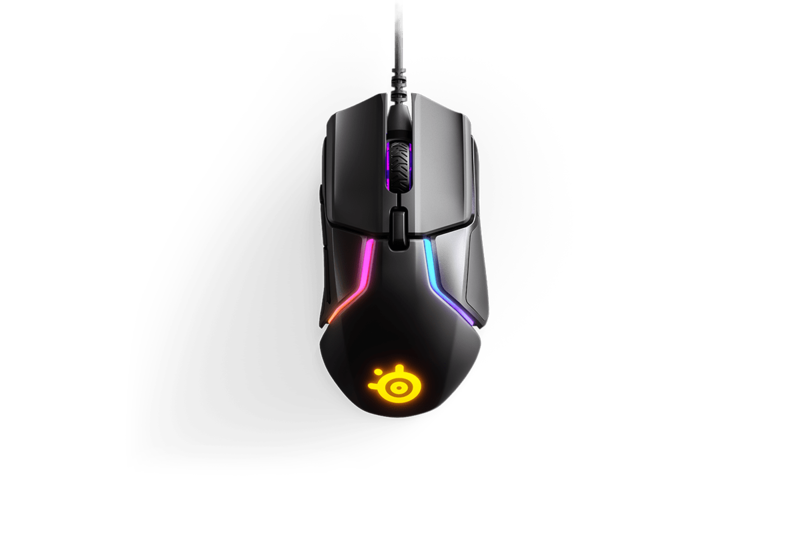 SteelSeries has announced and made available their new mouse that will change your gaming level. 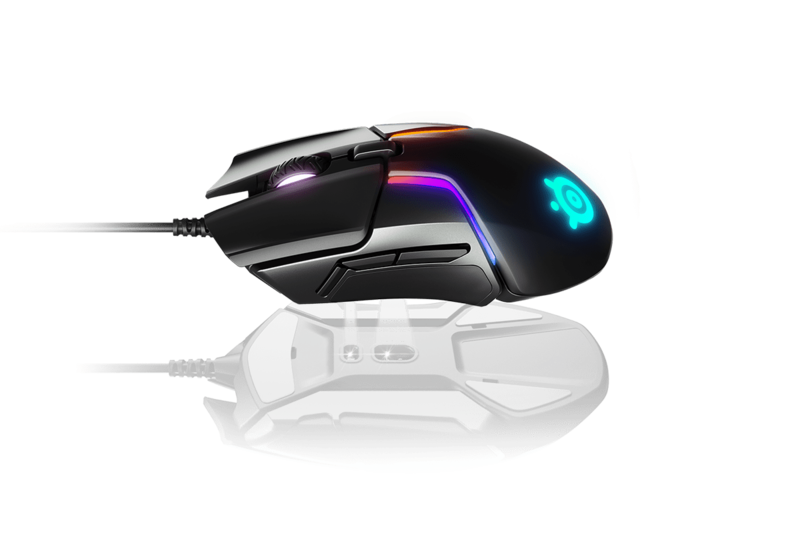 The Rival 600 has dual sensors to help with your mouse lift when moving your cursor and keeping your aim on point. 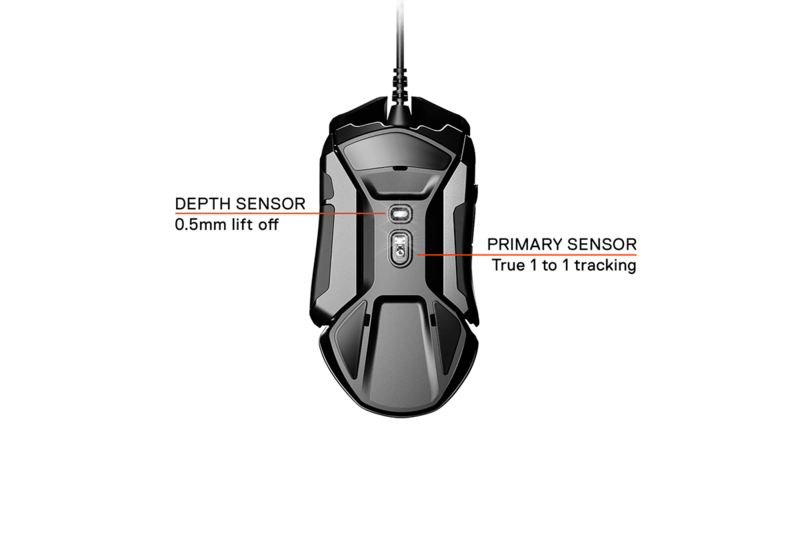 Ever have your mouse skip and act funky when you are swinging your mouse trying to get a headshot? This second depth sensor should help with that. 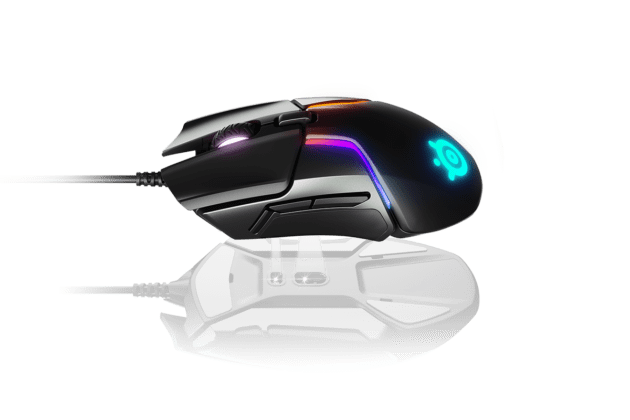 Not only does this mouse have two sensors, but it also comes with 4gram weights that allow you to add some heft to the mouse. Do you find yourself lifting the right side a bit more than the left? 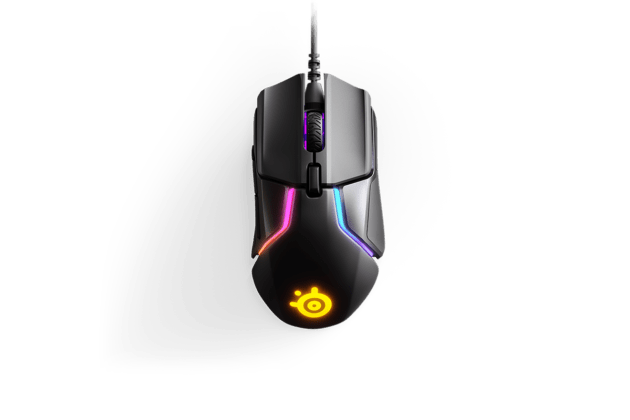 You can add some weights to the right to keep your mouse even when you move/lift it. 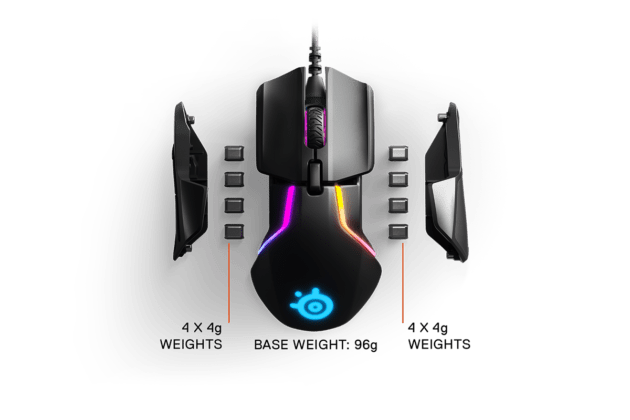 The Rival 600’s default weight is 96 grams which is slightly heavier than my current Zowie EC-2A at 92 grams, but you can increase the weight up to 128 grams to build that arm strength. 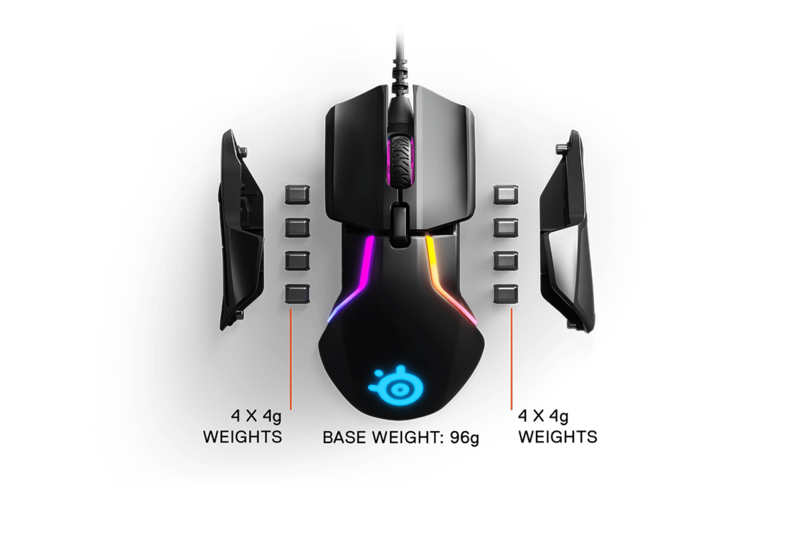 Here is the description of the sensors from SteelSeries website. Next articleCherry has announced a new MX switch, and its tiny.